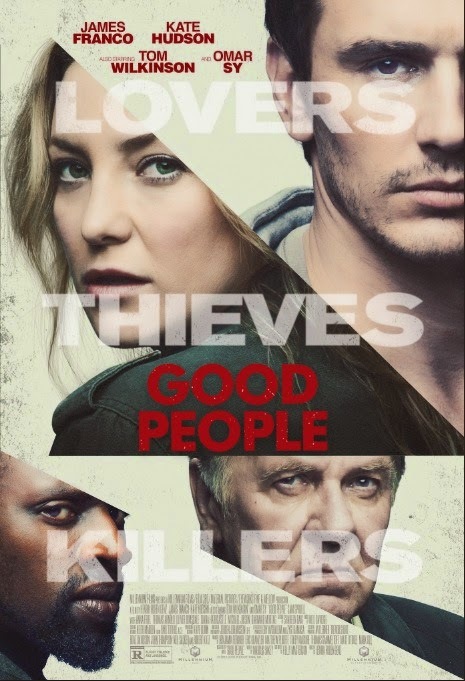 The movie Good People: trailer, clips, photos, soundtrack, news and much more! Money changes everything, even a little money! 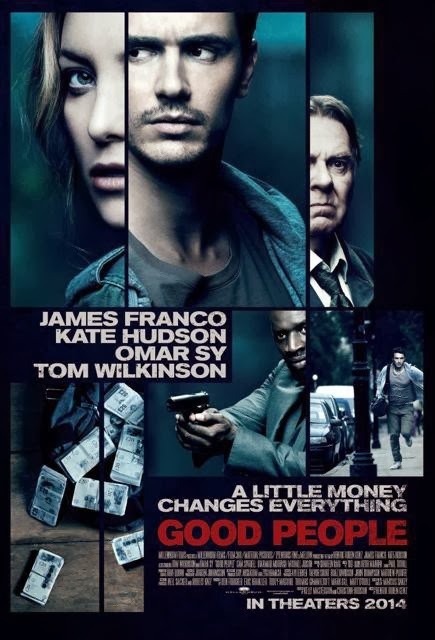 Looks like a decent movie, will give it a try! 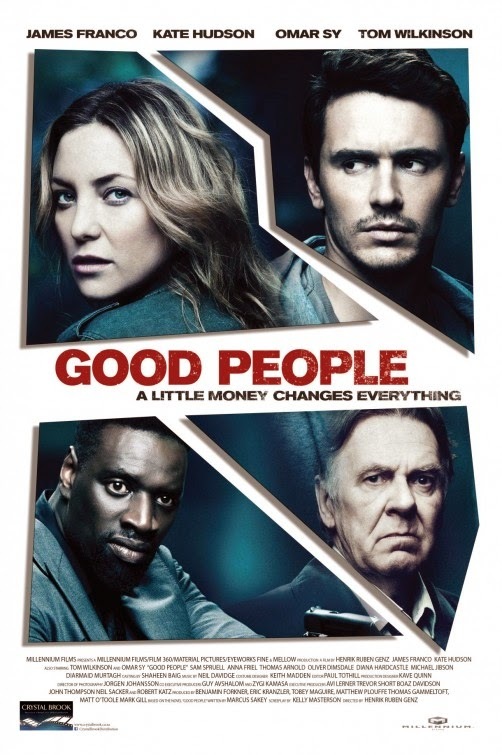 And I look forward to seeing Omar Sy’s performance (who plays the role of Bishop in X-Men Days of Future Past). 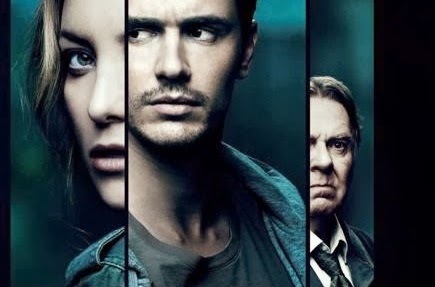 Besides James Franco, the cast also includes Kate Hudson, Omar Sy, Tom Wilkinson, and Anna Friel. Would you take the money? Or just call the police? The film should be released in theaters sometime in 2014.